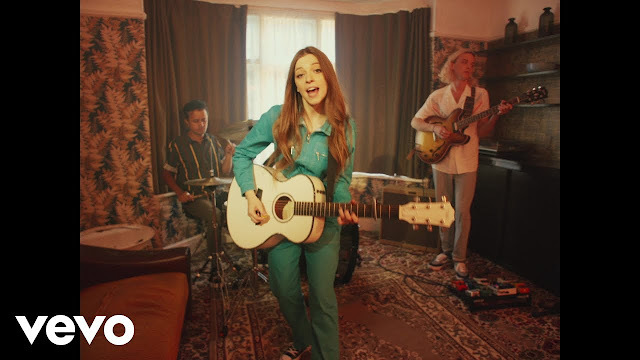 British singer-songwriter Jade Bird has just premiered the official music video for her punchy new single Love Has All Been Done Before, out now on Glassnote. The Kate Moross-directed video shows Jade performing with her band in a living room before taking us on a tour of this quite charming, yet antiquated house. Check it out below! Love Has All Been Done Before talks about a relationship that is fast becoming monotonous and this story is set against a totally infectious melody that sounds as ambitious as she ever has.